Here we have a beautifully hand crafted Inlaid Butterfly Mahogany Coffee Table. 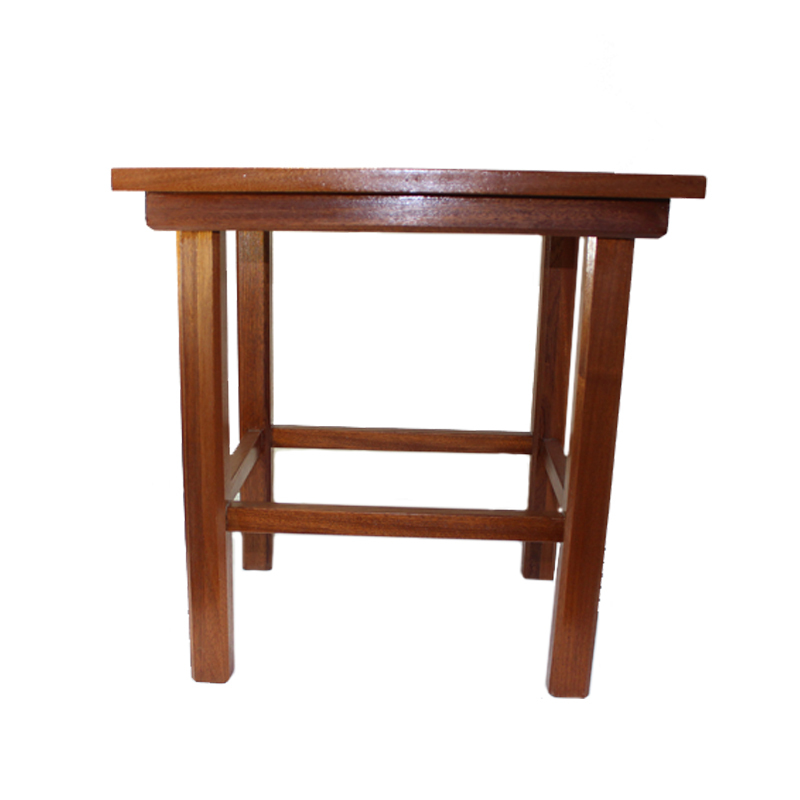 The main body of the table is made from Mahogany, a traditional wood for making good quality furniture. 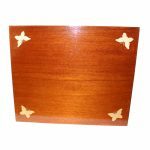 The intricate marquetry butterflies in each corner are cut from Beech veneer, creating a striking contrast. 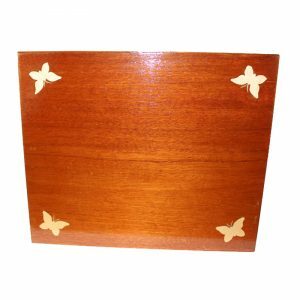 This item along with all others in this category is hand crafted locally in Bedfordshire by a carpenter who likes to re-purpose off-cuts of wood which would otherwise have been discarded. 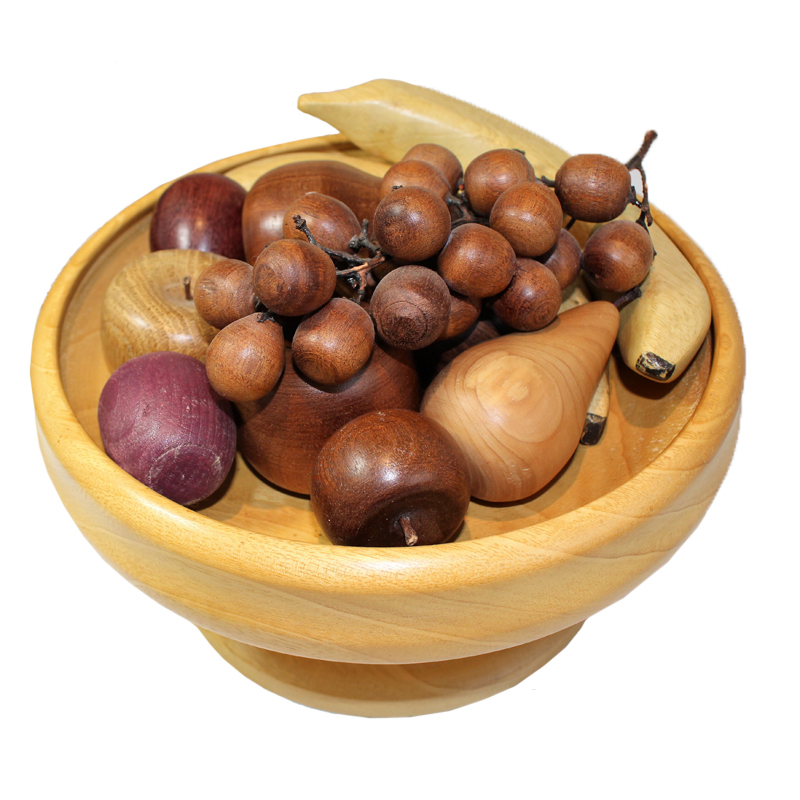 Martin has been working with wood for over 30 years from his home workshop. Trying to keep things environmentally friendly Martin likes to source and use only sustainable products. Every item he creates is unique. 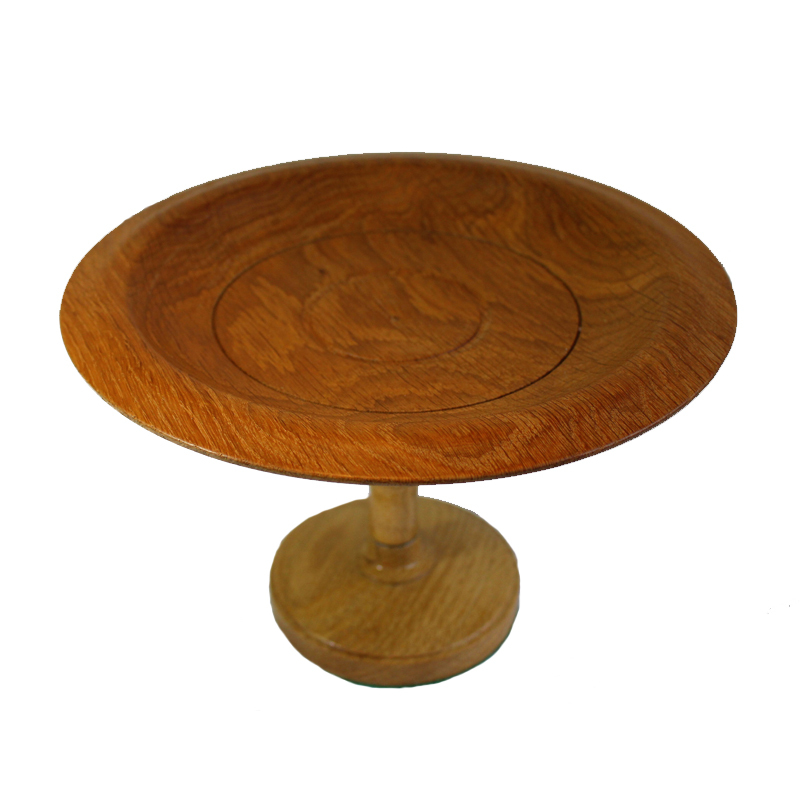 Why not treat yourself to a magnificent mahogany coffee table today? 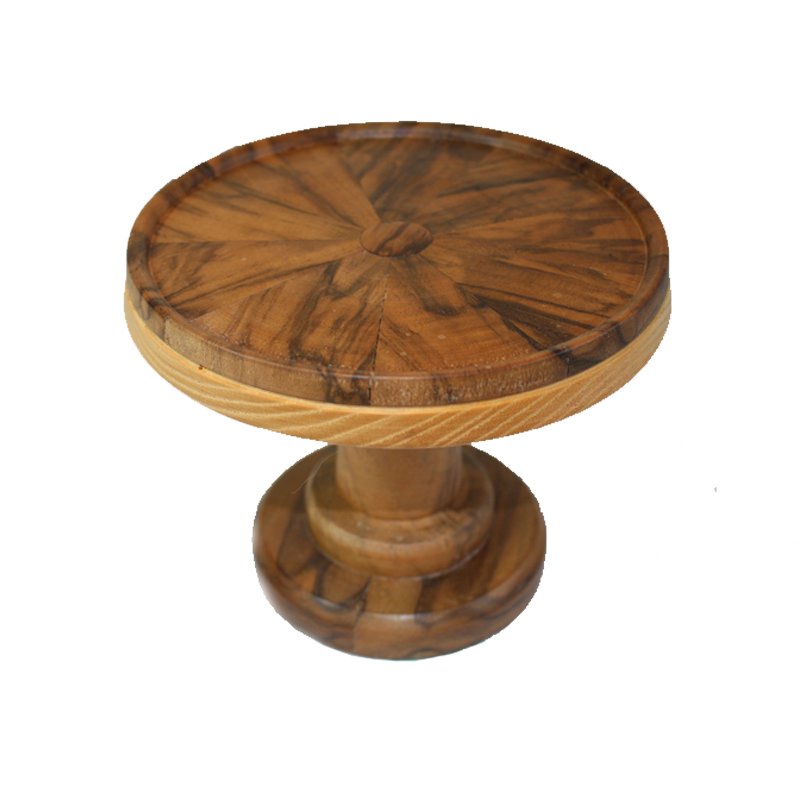 These really are exclusive and utterly unique additions to the home! Not the woodwork for you? 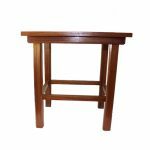 Check out the rest of our quality ‘Made by Martin’ woodwork range!